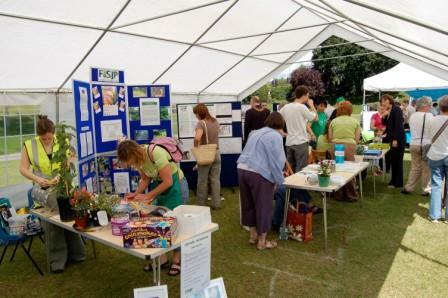 Look out for the FoSJP History Stall, which is at many of the events held in the Park. 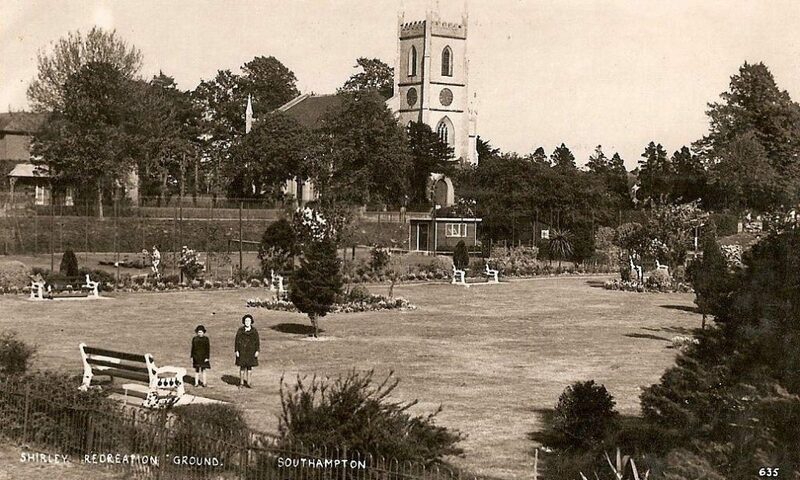 You can find out more about the Park’s history, and share any memories or stories that you may have about the Park and our local area. 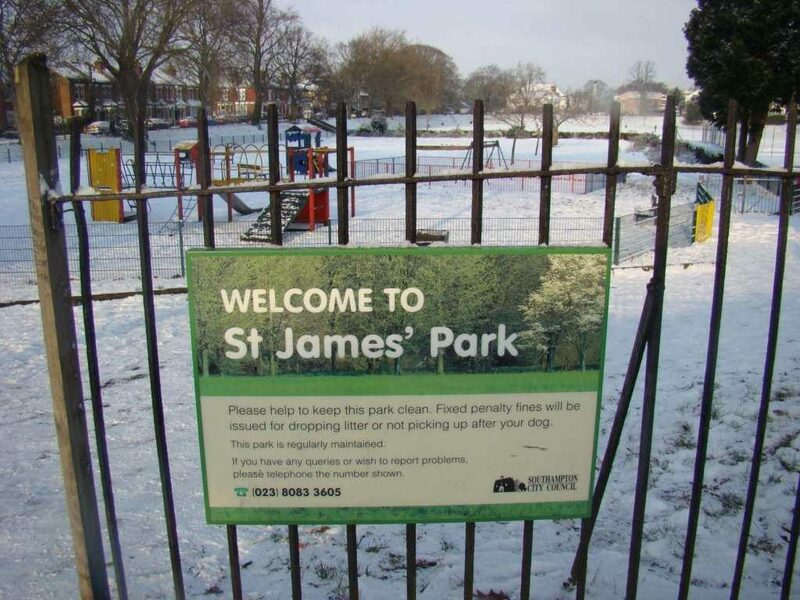 St.James’ Park began life as part of the vast Shirley Common, lands which originally belonged to the Lords of the Manor of Shirley.